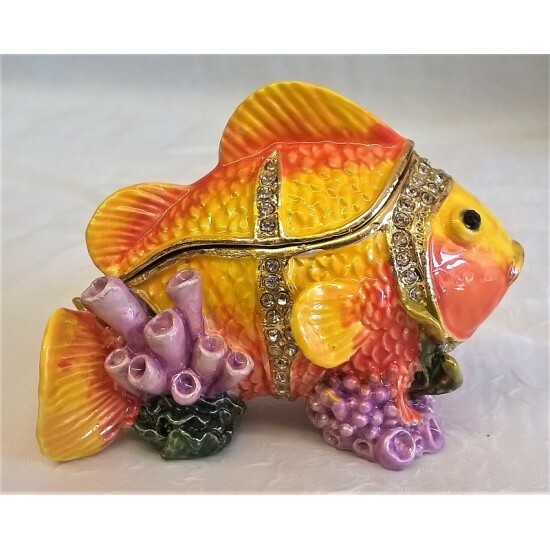 This lovely art glass fish is from the Juliana Objets D'Art collectionIt is very heavy, weigh.. These wonderful Seahorses are from the Juliana Treasured Trinkets Collection, a fine quality range .. 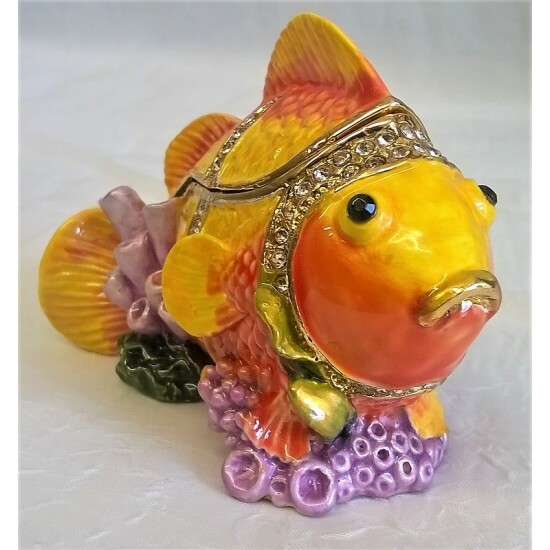 This wonderful Killer Whale is from the Juliana Treasured Trinkets Collection, a fin.. 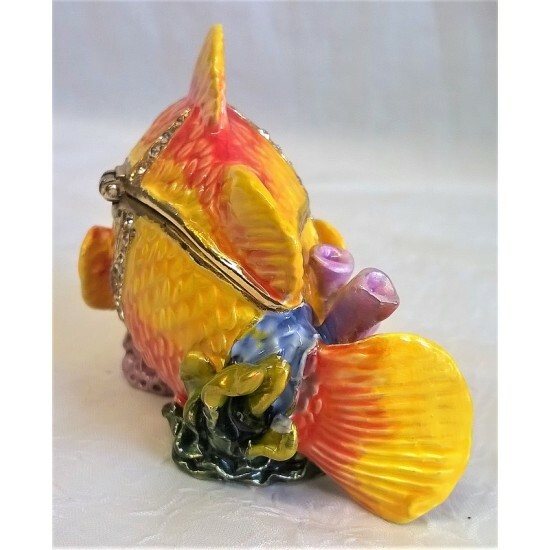 This wonderful Huma Huma Triggerfish is from the Juliana Treasured Trinkets Collecti.. 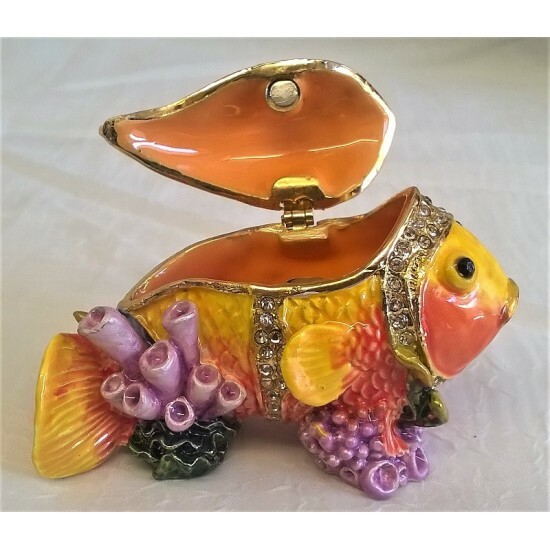 This wonderful Dolphin or Porpoise is from the Juliana Treasured Trinkets Collection.. 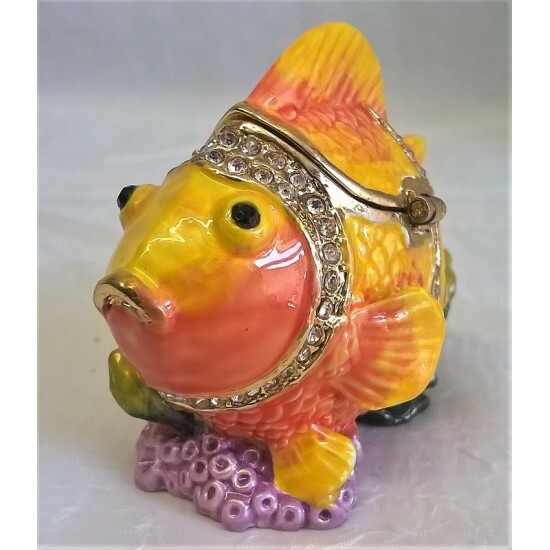 This wonderful Angel fish is from the Juliana Treasured Trinkets Collection, a fine .. These wonderful fish are from Poole’s stunning new Living Glaze Fish Collection, a beautifully tact.. 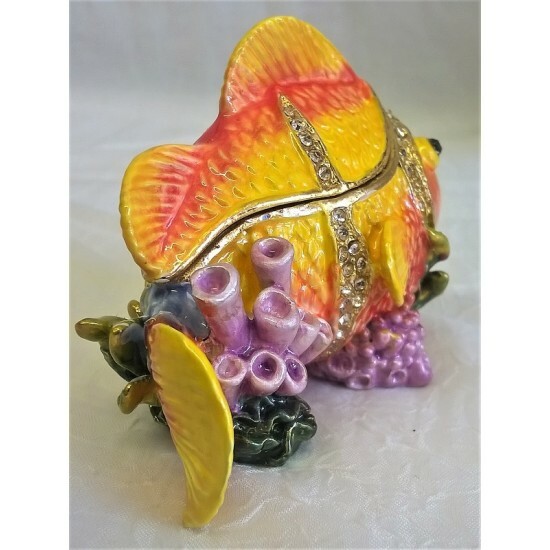 This wonderful fish is from Poole’s stunning new Living Glaze Fish Collection, a beautifully tactil..